Put This in Your Brain - Fun things to think, make, do, and explore for brains of all ages. 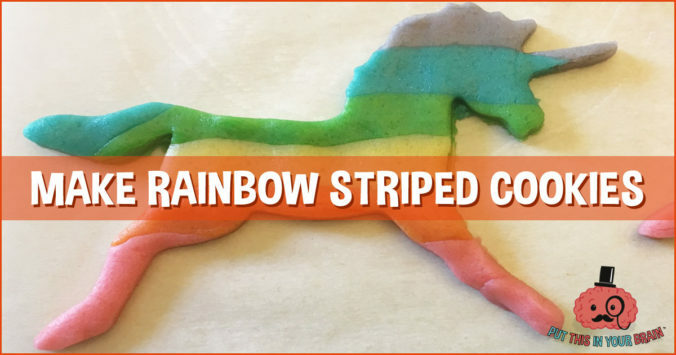 Let’s Make Rainbow Striped Unicorn Cookies! 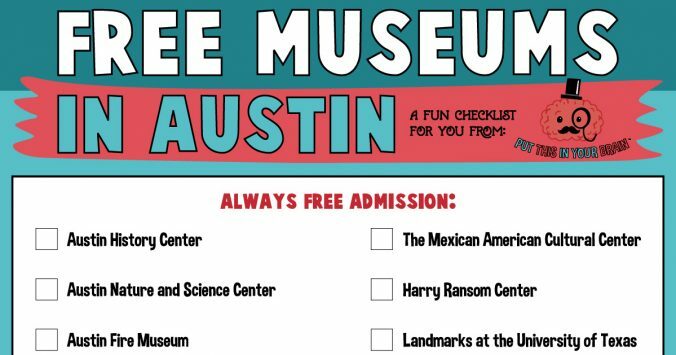 Explore the Free Museums in Austin! 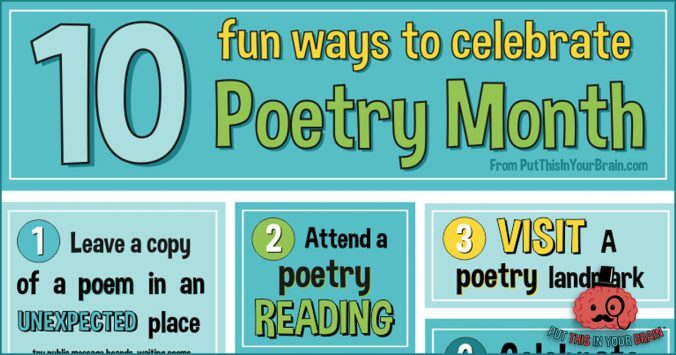 10 Fun Ways to Celebrate Poetry Month! April is National Poetry Month! With fun poetry-themed events and readings happening all over the country, it’s a great time to celebrate poetry and share it with those around us! February is Black History Month! 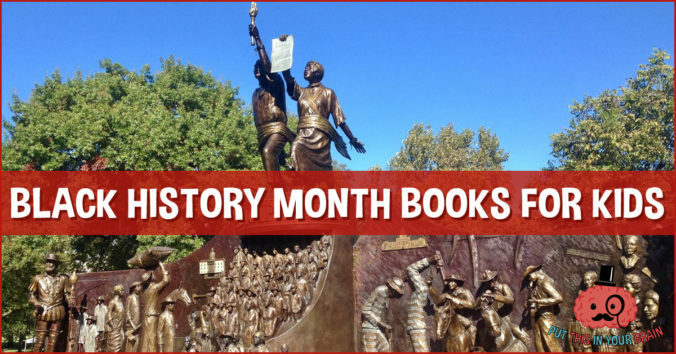 In order to celebrate, we’ve put together a list of some our favorite kids’ books that help to recognize the important role and achievements of African-Americans in American history. Pick a few new favorites from the list and read along with us this month and all year long. 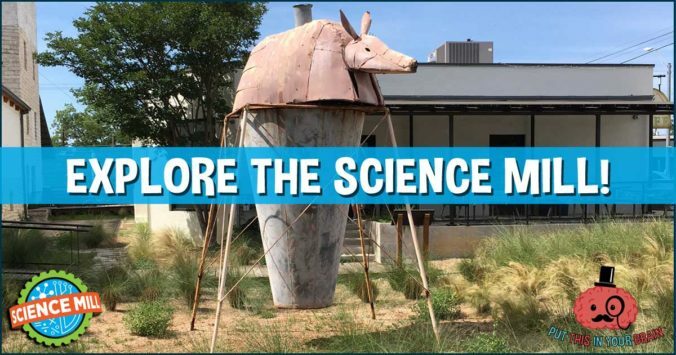 If you’re looking for a fun, educational way to spend an afternoon in the beautiful Texas Hill Country, then look no further than the Science Mill. Located in Johnson City, the Science Mill is just a short drive from both Austin and San Antonio making it the perfect spot for Central Texas families to enjoy an afternoon of interactive science fun. June is LGBT Pride Month! 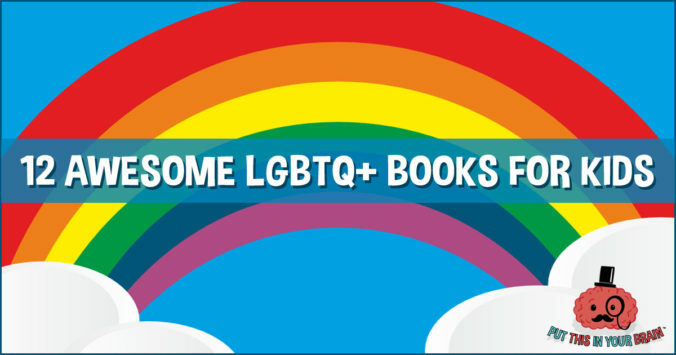 In order to celebrate, we’ve put together a list of some our favorite kids’ books that are by, for, or about LGBTQ+ families. Pick a few new favorites from the list and read along with us this month as we celebrate love, diversity, and equal rights. Happy Pride 2017! 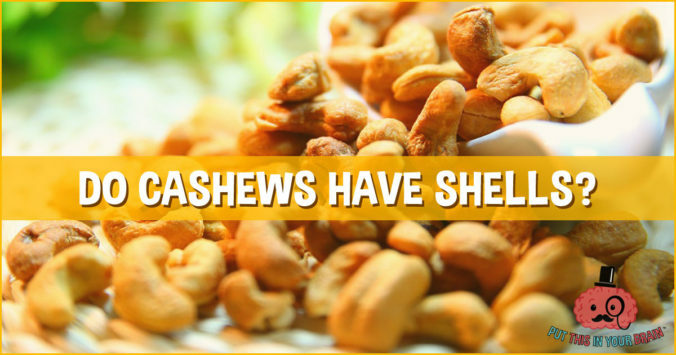 Did you know that you can’t buy cashews in the shell? They are always sold pre-shelled and for a good reason! Read on to find out why cashews are different from other culinary nuts and why it’s best not to handle them in their shells. 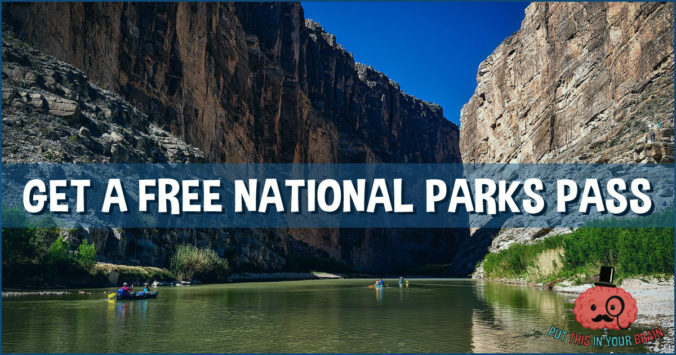 Explore the National Parks for Free! Are you looking for a fun family trip this summer? With the Every Kid in a Park Program, all 4th graders and their families get free entrance to national parks for a year! Enjoy a full year of visiting some of the most beautiful parks, lands, and waters in the United States. 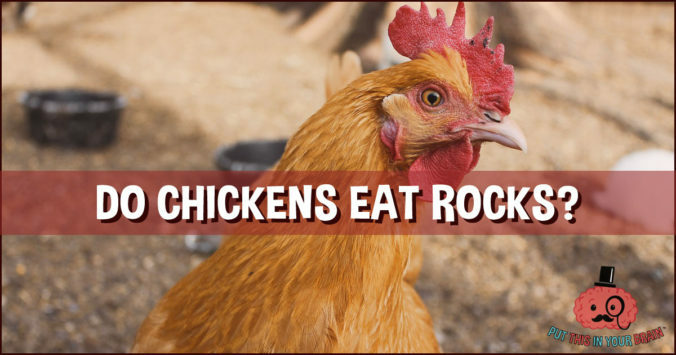 Did you know that chickens eat rocks? They do! Read on to find out how eating small rocks is good for chickens and why grit is an important part of their diet. 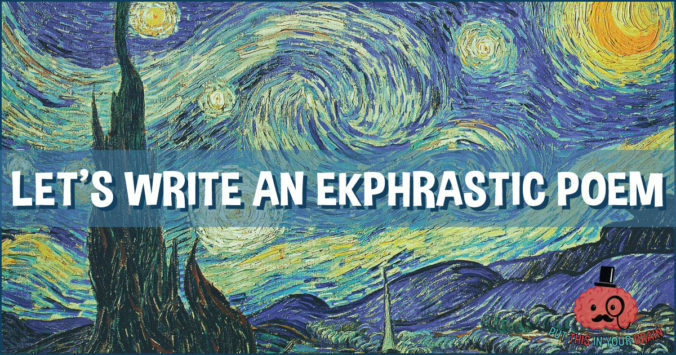 Let’s Write an Ekphrastic Poem! Learn about ekphrastic poetry and use our free printable worksheet to write an ekphrastic poem of your own! Follow Put This in Your Brain! Welcome to Put This in Your Brain! We offer fun things to think, make, do, and explore for brains of all ages. Meet our mascot, Phineas T. Brainsley and learn more about Put This in Your Brain. Join our newsletter and let us bring the fun to you! Every week, Phineas T. Brainsley, our beloved mascot, will send fun things to think, make, do, and explore right to your inbox! Put This in Your Inbox!